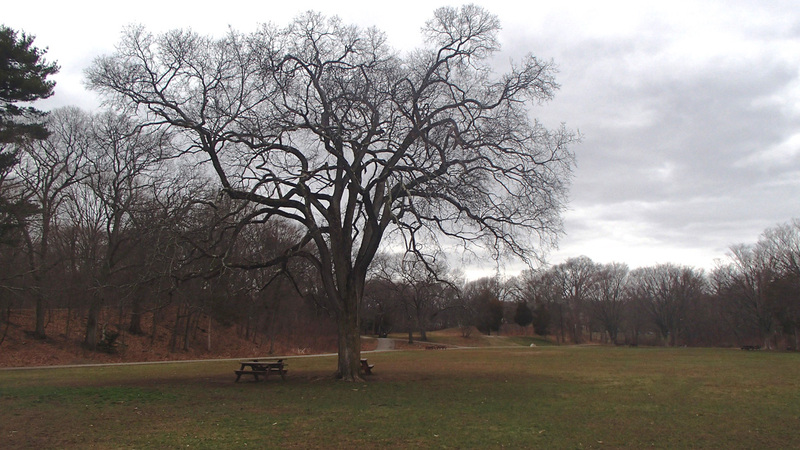 The first reservation in the Metropolitan Park System, this park was established in 1893 to protect the Waverly Oaks, a stand of 22 white oaks trees. In 1890 Charles Eliot had published an article in the magazine Garden and Forest entitled “The Waverly Oaks: A Plan for their Preservation for the People” in defense of the trees. He called for the preservation of especially beautiful scenery within ten miles of the State House, referring to Waverly Oaks as an example. 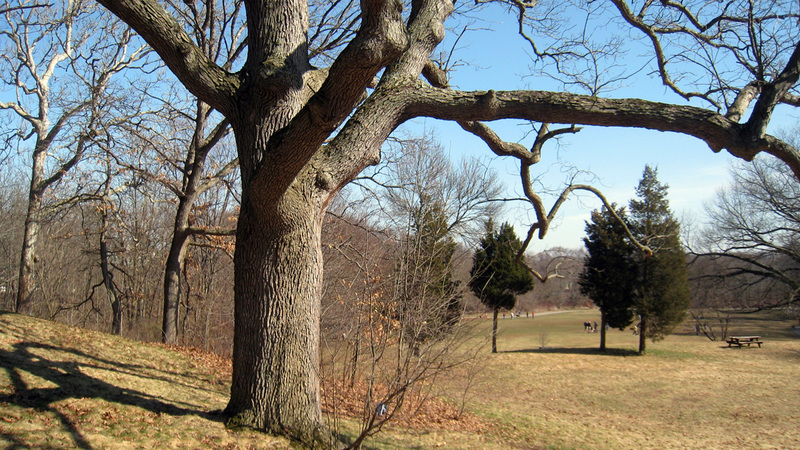 Although the last of the oaks died in the 1920s, one large tree, believed to be a descendent of the originals, still stands in the park. 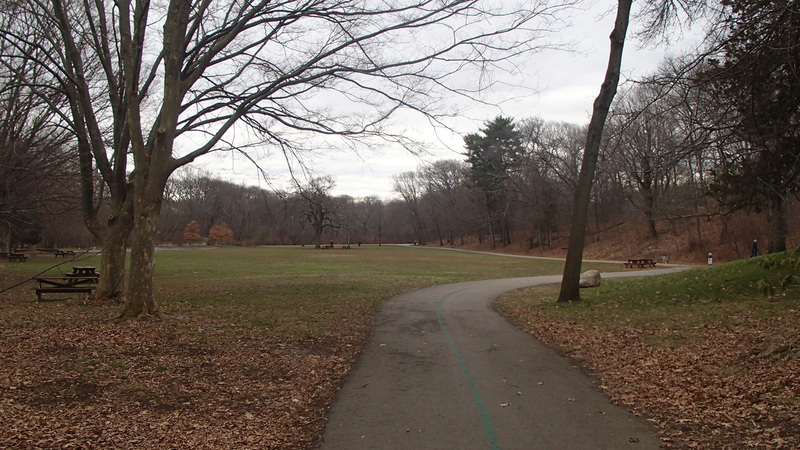 The original 59-acres of parkland is divided into north and south sections by Trapelo Road. It is largely wooded and relatively flat, with occasional rock outcroppings and glacial moraines. Beaver Brook winds through its north section, which also contains the Robert Copeland House (park headquarters), a nineteenth-century flour mill, and Beaver Brook Dam. 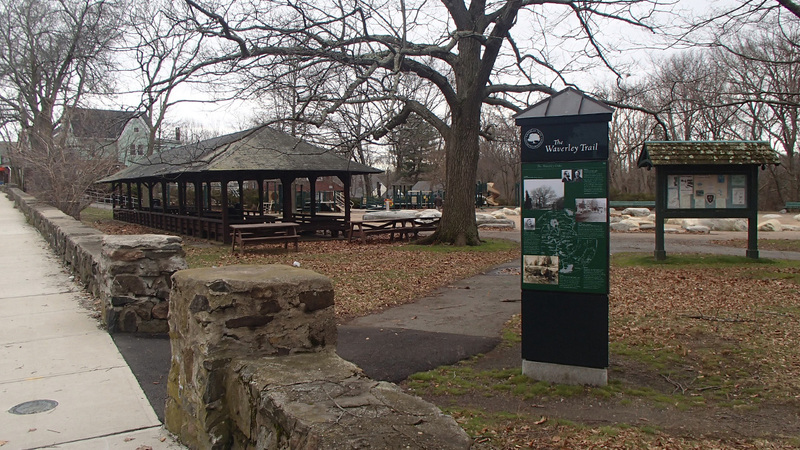 The more developed southern section features paved trails, restrooms, picnic tables, ball fields, tennis courts, a spray park, and a handicapped-accessible playground. 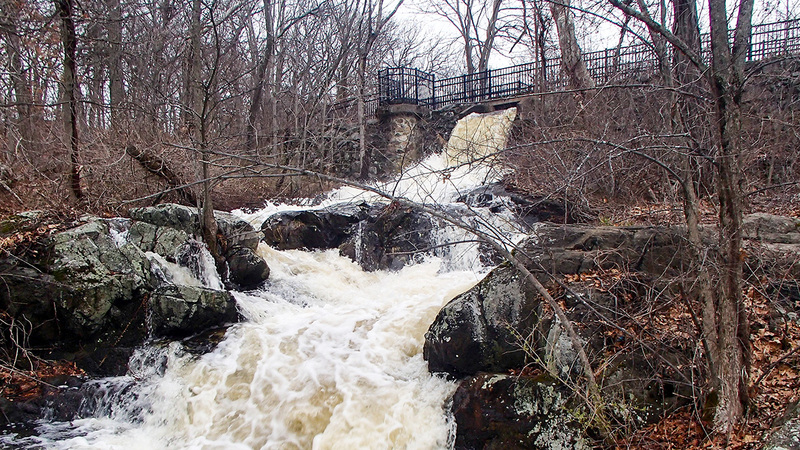 The park is owned and managed by the Massachusetts Department of Conservation and Recreation. 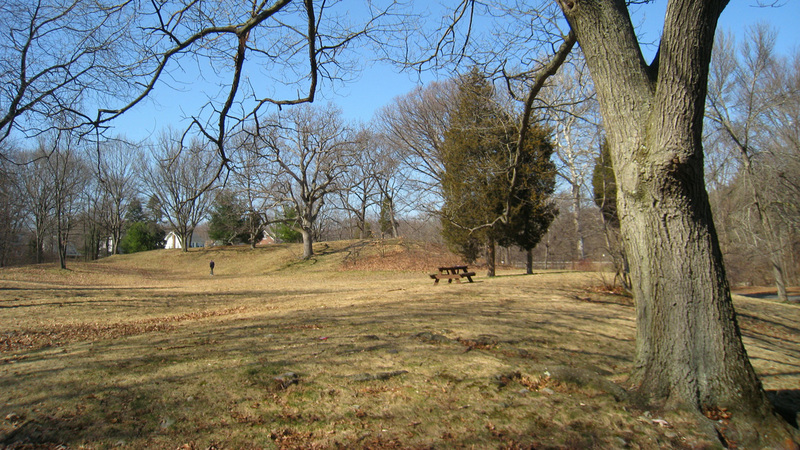 In 1992, 254 acres to the northwest of the historic reservation were turned over to the Department of Conservation and Recreation upon the closure of the Metropolitan State Hospital, creating the Beaver Brook North Reservation. As a result, park acreage increased from 59 to 303 acres.